Shadow Theory. It’s the third record produced with singer Tommy Karevik. Kamelot has had some growing pains in the past few years with the exit of one-of-a-kind Roy Khan. I struggled with this release as I did with the previous two, Silverthorn and Haven, as someone who is emotionally absorbed in Kamelot. I wasn’t sure if I could even review it at first, but after getting the chance to listen to it, I definitely feel it deserves my attention. Shadow Theory is not the Kamelot we knew. 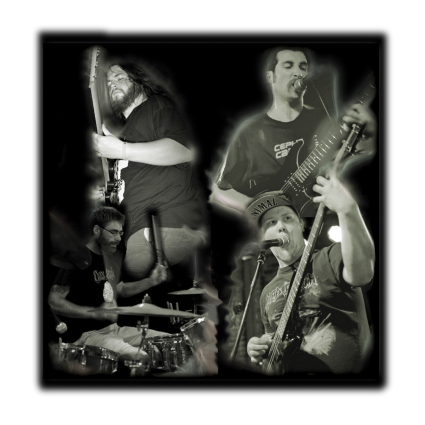 Like a second puberty, in a band with three distinct aural eras, Shadow Theory is something of a rebirth, and re-maturation of such a staple band in the prog-power/symphonic scene. As a Khan-Diehard, I found Silverthorn uncomfortable and Haven, frustrating. Shadow Theory may be something altogether different however. 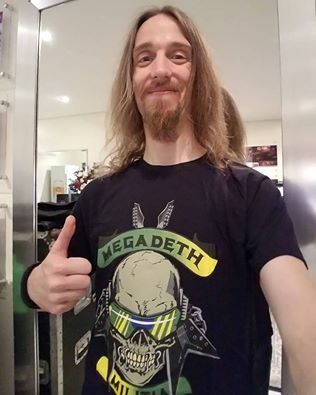 With the exist of Kamelot faithful Casey Grillo (to pursue his own career, and much luck to him in his future endeavours) we are treated to some new young blood with Johan Nunez, at just thirty years old. Upon listening, I knew this was something different, and something much more confident than maybe the previous two records with Tommy. Mr. Karevik has done an excellent job with his vocals on this album. It is more him. More Tommy. More than just invoking Roy, he lets his own personality and emotion shine through. This is something that makes Shadow Theory stand out in particular in comparison with Silverthorn. 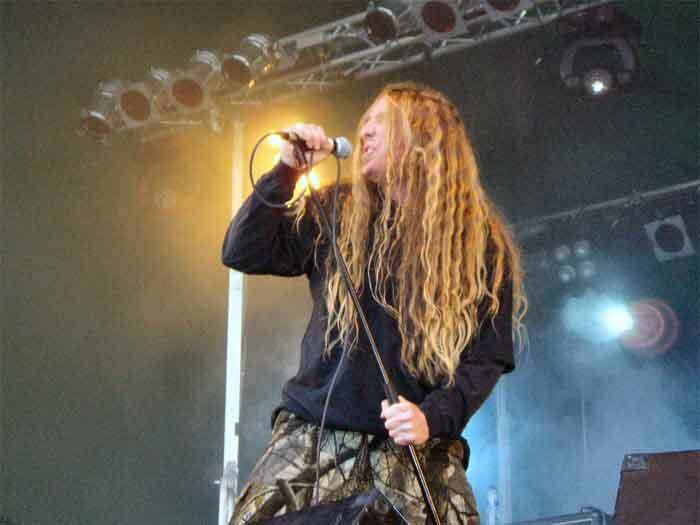 He uses more of his own voice and skill rather than just fitting into what seemed to be songs written for the erstwhile and worn out voice of Roy Khan and his lower registers and moodiness at the end of his tenure with Kamelot; that was to be a sound that would be a common thread throughout the Tommy Karevik era. This is a whole new sound. 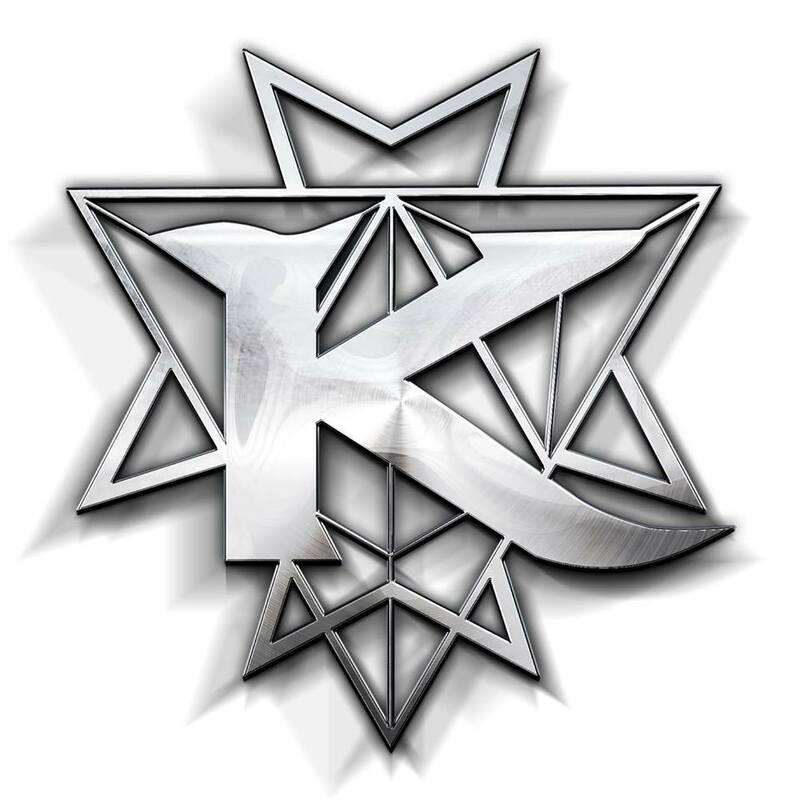 It can honestly be said that Kamelot is maturing into a new era. Ravenlight did not capture me, it felt like the intro of a song that never turned into a full song. But the album picks up right after with Amnesiac which is a rather new sound for Kamelot. It’s novel, and attractive. A highpoint is definitely the usage of Thomas’ son’s vocals on Burn’s to Embrace. There is a definite lack of Casey’s rolling bombastism. The drums are much more toned down and melt into the songs. Older fans from Kamelot’s earlier eras are going to have trouble with this album. There is a definite re-imagining of personality and dynamics here. 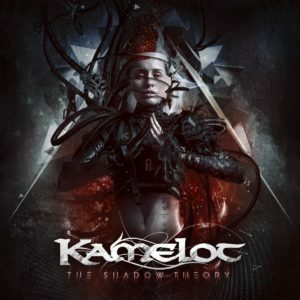 Kamelot is like an entirely new band in many respects with Shadow Theory. It would not be fair to compare Shadow Theory to Kamelot’s opus, Black Halo. It stands on its own in a more untouchable space. The best way to enjoy this record is to realise this is a whole new band. I commend Tommy for letting his own personality really start to shine through. This is not a prog-power record per se and nor is it a shading in of the sound Kamelot had been dragging out far too long with Haven. It’s almost a second puberty for Kamelot with younger blood. The gorgeous textural orchestrals and soaring melodicism is still a staple of such a well-known band and the outro track, Ministrium is a strong ending to an album that has both some lags, and a fair few reasonable and refreshing highs. All in all, this is an album that gives the listener a hopeful feel, an emotive and dark but much more positive timbre. The addition of feature vocalist Lauren Hart adds yet another dimension of hope and positivity and a more toned down honesty and confidence. Everyone seems to be understanding what to do and where to go now. In as much as the lyrics that feature on the Shadow Theory are an exploration of the human condition, the sound itself, and the way Shadow Theory presents itself in comparison to its two predecessors is an exploration of the human condition. I found myself just simply going through a lot of different emotions listening to it. However, I will leave it up to the listener to choose how to feel about it. 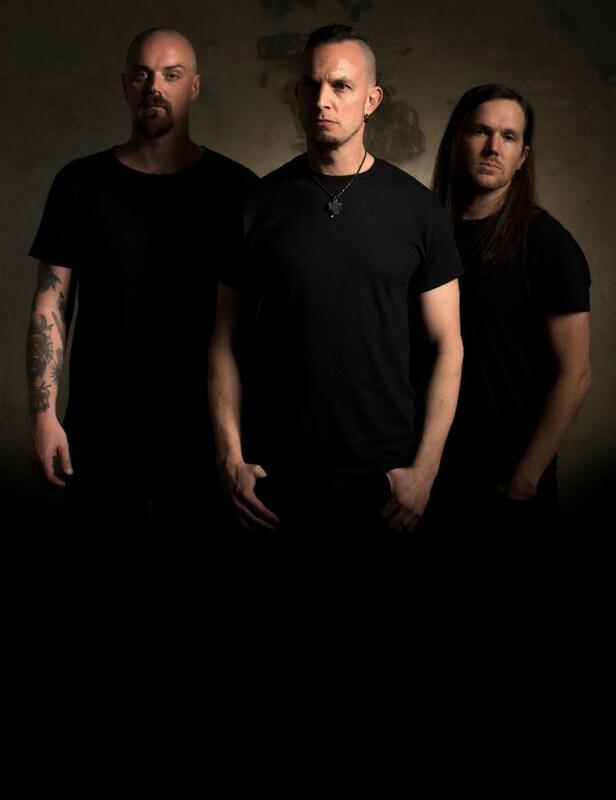 I will say this though, do not go into Shadow Theory expecting the ghost of their past creative forces snaking through the songs and don’t go into Shadow Theory expecting this to sound like old Kamelot. This is not old Kamelot. This album is a rebirth of hope, and a rebirth of a band. Kamelot may finally be making the comeback they deserve. “Eternity is just a breath away”. 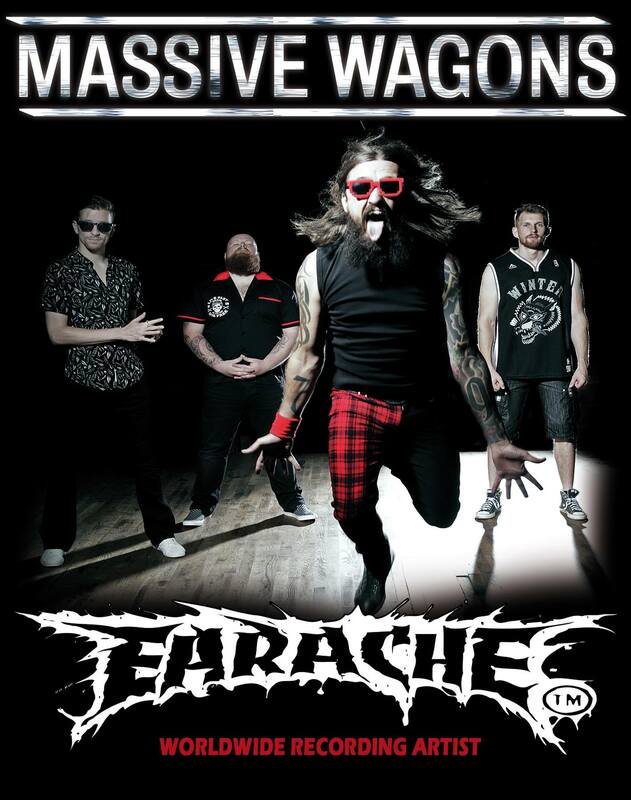 Massive Wagons ‘Full Nelson’ Pre-order!